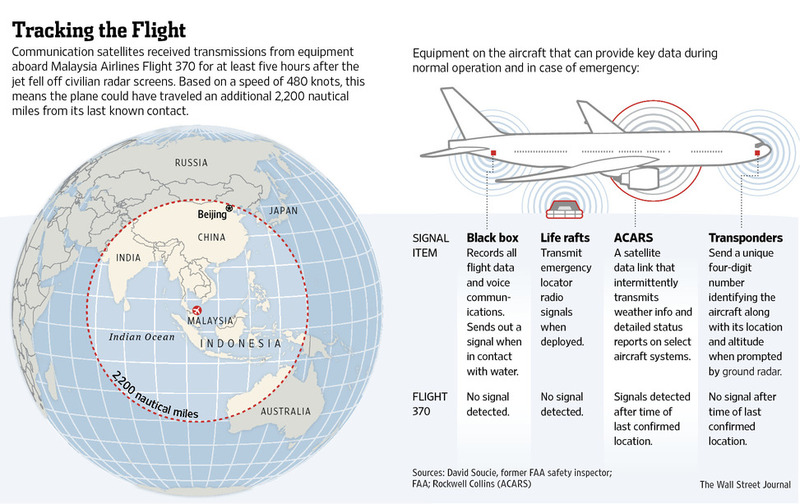 On Mar 15th 2014 Malaysia's Prime Minister stated in a press conference: "based on new satellite communication we can say with a high degree of certainty that the Aircraft Communications Addressing and Reporting System (ACARS) was disabled just before the aircraft reached the east coast of peninsular Malaysia. Shortly afterwards, near the border between Malaysian and Vietnamese air traffic control, the aircraft’s transponder was switched off." 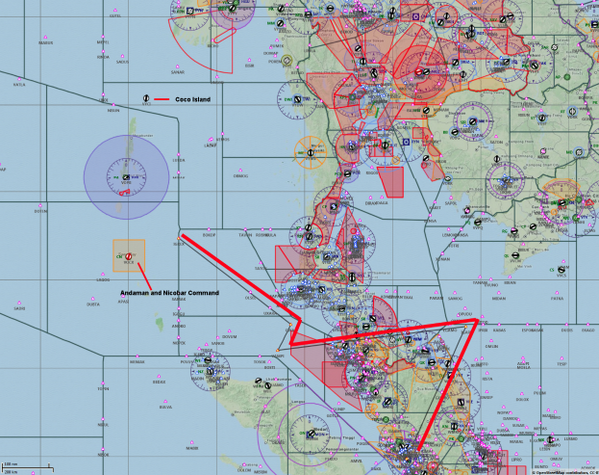 Movements of the aircraft until the aircraft left Malaysia's primary radar coverage were consistent with deliberate action by someone on the aircraft. The primary radar target, so far believed but not confirmed to be MH-370, could today be identified as MH-370 with the help of new data received from the satellite data provider. The aircraft could have flown on for 7 hours, the last trace of the aircraft was identified at 08:11L (00:11Z Mar 8th). "Due to the type of satellite data we are unable to confirm the precise location of the plane when it last made contact with the satellite." 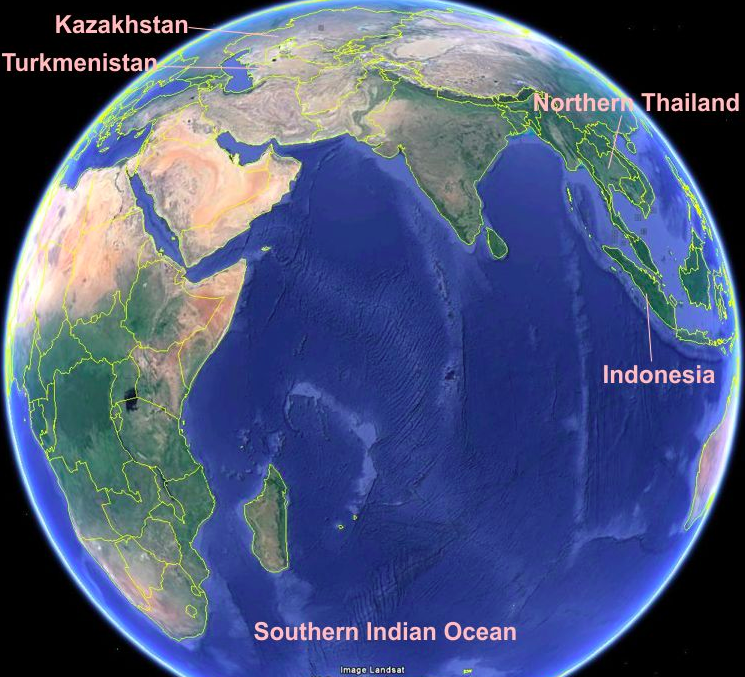 However, the investigation was able to determine that the last communication was in one of two corridors: "the northern corridor stretching approximately from the border of Kazakhstan and Turkmenistan to northern Thailand or the southern corridor stretching approximately from Indonesia to Southern Indian Ocean." The investigation team is working to further refine the information. The search in the South China Sea and Gulf of Thailand has been ended. "In view of this latest development the Malaysian Authorities have refocussed their investigation into the crew and passengers on board. Despite media reports, that the plane was hijacked, I wish to be very clear we are still investigating all possibilities as to what caused MH-370 to deviate from its original flight path." On Mar 15th 2014, following the speach by Malaysia's Prime Minister, Malaysia Airlines released a statement stating amongst others: "This is truly an unprecedented situation, for Malaysia Airlines and for the entire aviation industry. There has never been a case in which information gleaned from satellite signals alone could potentially be used to identify the location of a missing commercial airliner. Given the nature of the situation and its extreme sensitivity, it was critical that the raw satellite signals were verified and analysed by the relevant authorities so that their significance could be properly understood. This naturally took some time, during which we were unable to publicly confirm their existence. We were well aware of the ongoing media speculation during this period, and its effect on the families of those on board. Their anguish and distress increases with each passing day, with each fresh rumour, and with each false or misleading media report. Our absolute priority at all times has been to support the authorities leading the multinational search for MH370, so that we can finally provide the answers which the families and the wider community are waiting for." The Malaysian authorities have indicated they are open minded to reports which cite US officials, suggesting the missing plane change course and headed west. The acting transport minister Hishammuddin Hussein confirmed that the search has extended into the Indian Ocean. The Wall Street Journal claims the search is now focused hundreds of miles west from its original flight path based on “pings” picked up by satellite. New data from other countries is being “digested”, Hishammuddin Hussein confirmed. He added that he hoped to have more confirmation of the data over the next couple of days. The satellites also received speed and altitude information about the plane from its intermittent “pings,” the people said. The final ping was sent from over water, at what one of these people called a normal cruising altitude. They added that it was unclear why the pings stopped. One of the people, an industry official, said it was possible that the system sending them had been disabled by someone on board. The people, who included a military official, the industry official and others, declined to say what specific path the transmissions revealed. But the U.S. planned to move surveillance planes into an area of the Indian Ocean 1,000 miles or more west of the Malay peninsula where the plane took off, said Cmdr. William Marks, the spokesman for the US Seventh Fleet.